Ten years ago Scars On Broadway released its self-titled debut album. The band originally planned to release a follow up album but was postponed due to numerous hiatuses and changes in line ups. 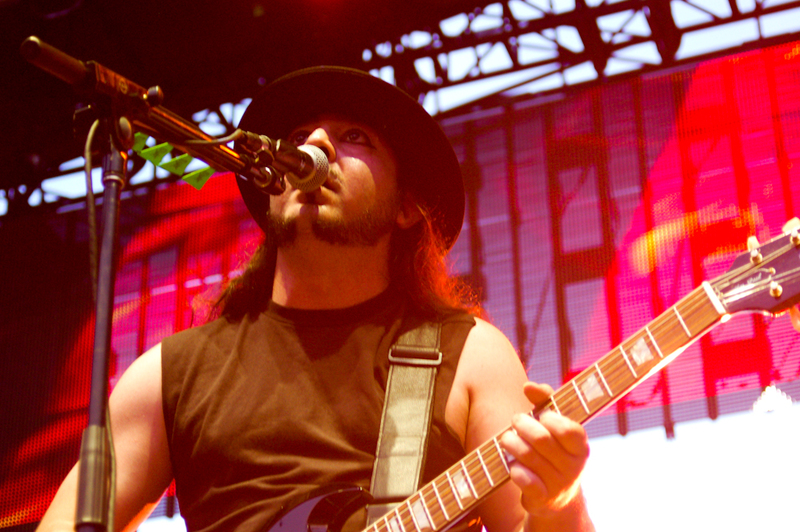 The band was rebranded Daron Malakian And Scars On Broadway and is set to premiere a single from the second album on April 23rd. While Malakian handled most instruments in the creation of the second album his System Of A Down bandmate John Dolmayan played the drums for it. According to mxdwn System of a Down announced their first shows in the US since 2015. The band’s tour begins on October 13 in San Bernardino, CA. One of the band’s performances includes a headline performance at the Aftershock Festival. The few concert dates that the band has announced are from October 13 to October 19th and are only in CA, NV and AZ.